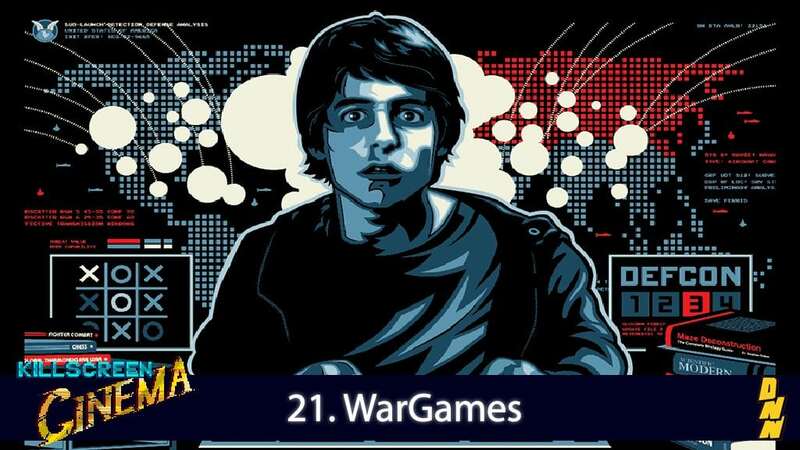 Considering the constant news of Russians hacking everything, the Killscreen crew figured what better time than now to watch WarGames, a movie where Matthew Broderick plays a gamer who accidentally hacks NORAD and almost starts World War III with Russia! Joining them is Andy Fleming, a Chicago based stand-up comedian who also frequently appears in the Character Assassination roast shows. Would you like to play a game?